Conservation and how we use public land has always been one of the driving forces behind my photography. I've always felt that making pictures and raising awareness was a starting point, but there has always been more I could have done to directly support those efforts. Now, with Trump and Interior Secretary Zinke announcing their plans to shrink and dismantle National Monuments all through the west, there is a real need for direct funding of organizations' legal defense—in this case, Bears Ears and Grand Staircase/Escalante National Monuments. 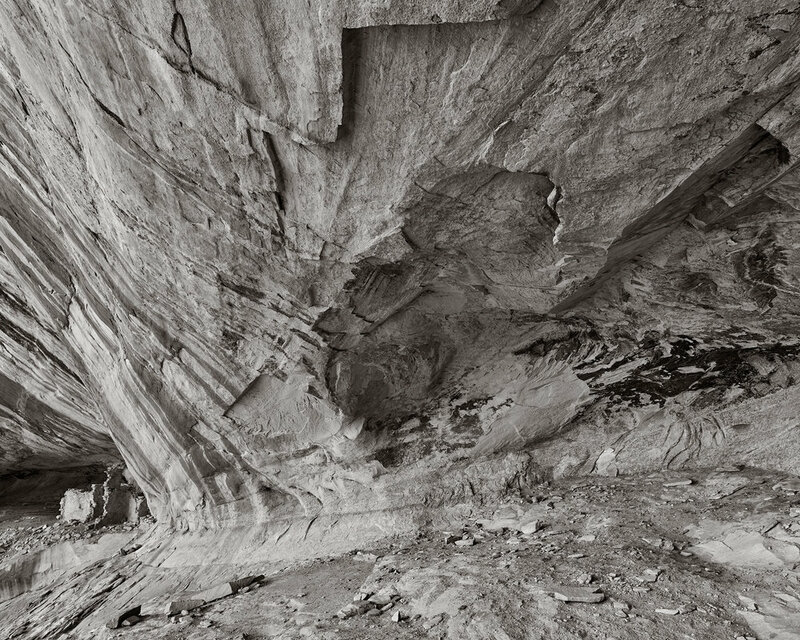 Here is a cross post from my teaching site about a special print sale I am running to help raise money to be donated to those organizations defending Bears Ears and Grand Staircase Escalante National Monuments. All proceeds will be donated to a select group of organizations depending on the number of prints sold (I will make a determination of how it is divided based on the most good it can do).